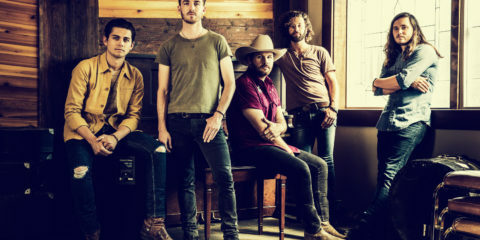 Brandon Lancaster Talks About LANCO New Single "Greatest Love Story"
There is no point in avoiding the cliché: Big things sometimes do come in small packages. Good People Brewing Company, based in Birmingham, Ala., has experimented with craft brews since 2009 and continues to push the industrial envelope. 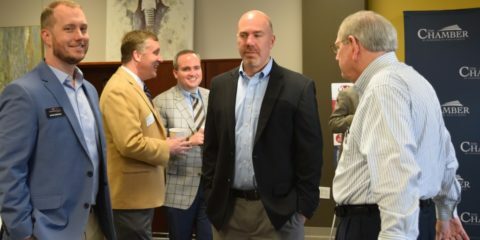 Through their masterful techniques, Good People has acquired a following as craft beer gains popularity at an exponential rate in the state of Alabama. Amidst these social innovations, Good People also aims to revolutionize the way craft beer is enjoyed. Many beer drinkers would turn their pretentious nose up at the idea of craft beer in aluminum can. As beer becomes ever more tasteful and qualitatively refined through new practices, the concept of enjoying such a brew in a metal container seems barbaric to many. This may be the case with your run-of-the-mill domestics and malt liquors, but how does 10 percent ABV in a can sound? 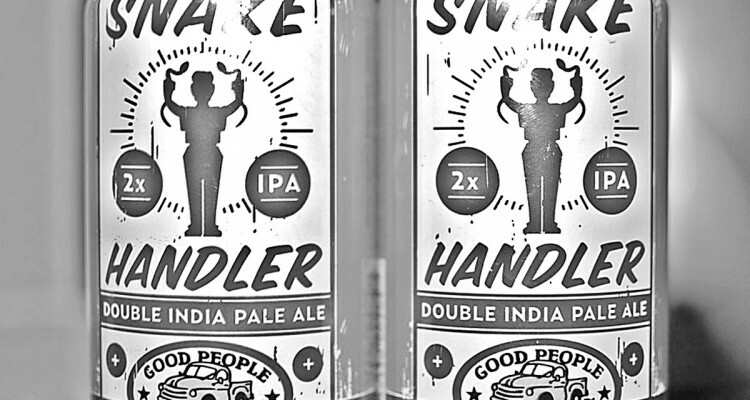 Good People Snake Handler Double IPA is a powerful orange-hue beer that comes packaged in a distinct white, orange and green can that features both a snake-handling man of god and the iconic Good People Brewing pickup truck. A drinkable bitterness brings this Double IPA to life and is easily enjoyed in a can on a warm spring or summer day. A smooth pour leads to a thick head on this double IPA, which dissolves to form a moderate white film. While at first bitter, the Snake Handler forms to a happy ending. In terms of craftsmanship, the Snake Handler is made possible by the incorporation of Columbus, Warrior, Cascade, Simcoe and Chinook hops. 2-Row and 4-Specialty Malts also work together to form the bold basis for this Southern staple. The taste profile of the Snake Handler presents a combination of flavors that feature aromas of citrus, pineapple, and spice that lead to a surprisingly sweet caramel finish. The weight of this beer makes it enjoyable, but quite filling and given the ABV, it is enjoyed best in moderation. However, do not let these simple words dissuade you from having as much fun as you see fit. While not for the beginner to craft beer, the Snake Handler is a bold alternative to other strong IPAs that is as tasteful as it is local. 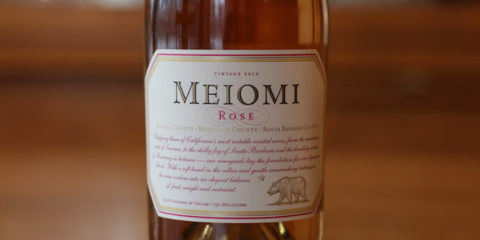 With a refined palate and open mind, the lover of finely produced beer will relish in this treat, even if they first smirk at the aluminum can. A wide range of food pairs well with the Snake Handler, but for the sake of not filling yourself up, try to stick with lighter foods to access the refreshing quality while not getting too full. A couple of Snake Handlers resting on a full stomach may lead to a bad time for anyone, so heed this advice. Poultry is a great addition to the Snake Handler, along with Barbeque and Salmon. A variety of sharp cheeses also bring out the hidden flavors to be found in each can of Snake Handler. While Snake Handler Double IPA is the home-run hitter for the Good People lineup, it is only one of five beers available year round in the Ales From The Heart Of Dixie series. Featured in this line of brews are: Good People Pale Ale, Good People India Pale Ale, Good People Brown Ale and the Coffee Oatmeal Stout. 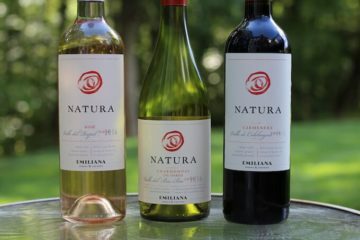 Each of these treats is available for purchase in a distinct can, setting themselves apart from contemporaries. Just look for the yellow pickup truck. The spectrum of Good People beers can be found on tap in many West Alabama and Birmingham locations, as word of their craftsmanship spreads throughout the industry, state and country. For the price, Good People Snake Handler and other brews from this Birmingham location are not cheap. Most quality products aren’t. If it is a unique, unorthodox beer that you seek, the few extra dollars spent on a six-pack may be worth it. Do not be fooled by the aluminum presentation of many of the ales because Good People are capable of accomplishing more in a can than many macro-breweries can in a bottle on an assembly line.